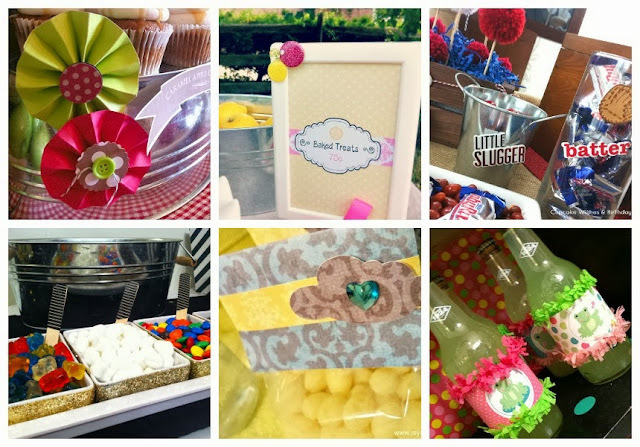 Shannon Wellington of Bottle Pop Party Co. recently shared a Party Planner's Essentials: A to Z list on her charming blog, Shannanigans. It's packed with all the essential tools that we party planners and stylists use to create amazing parties, keep our lives in order, and make memorable moments. While all the ideas and tips shared in the list are too-too fab....you might want to just check out what's listed under the letter 'E' - that's where you can find my essential item!